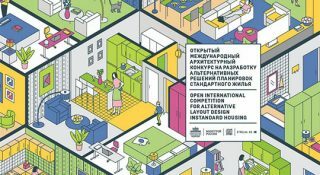 The Ministry of Construction Industry, Housing and Utilities Sector of Russia and DOM.RF, with the support of the Russian government, announces the Open International Competition for Alternative Layout Design in Standard Housing. 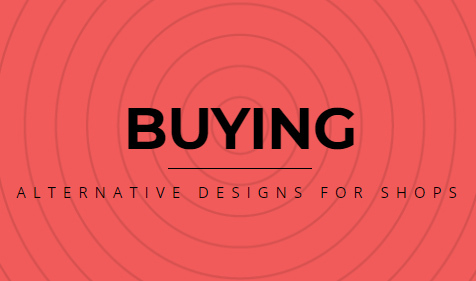 Strelka KB have released a design brief and participants can enter here. 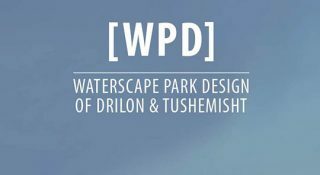 International Two-phase Competition: Waterscape Park Design for the Sustainable Tourism Development of Tushemisht and Drilon, Pogradec, Albania. 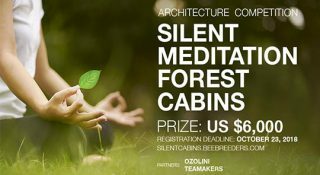 Silent meditation techniques are used to calm the mind and enhance concentration. Often referred to as Vipassana – which means viewing things just as they are – this type of meditation can be both extremely challenging and rewarding. Retreating from vocal communication, technology, and even eye contact, requires a great deal of commitment and mental strength. However, it can also be a profound and life-changing experience. 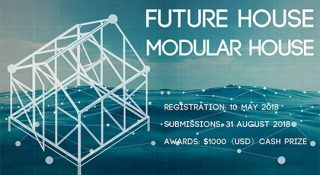 FUTURE HOUSE is pleased to announce its third annual international design competition: Future House 2018 – Modular House. 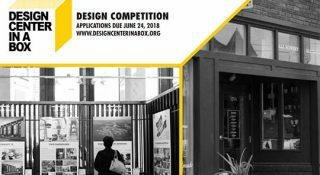 The competition is designed to challenge and seek the creation of a modular house with ideas and concepts in architectural design, as well as landscape design and site planning. 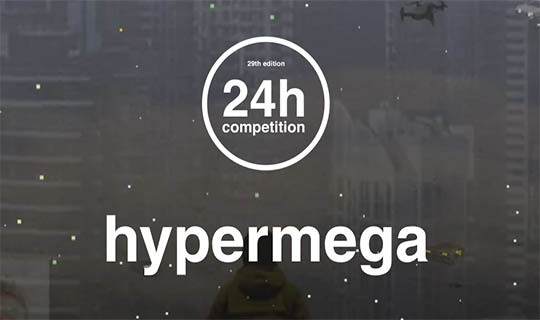 The aim of this competition is to promote our ideas for space utilization, as well as focusing on awakening the perception of the building process, while simultaneously raising awareness of the sustainability. 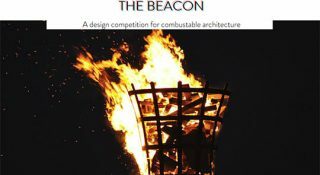 The Beacon is a design competition for an architectural structure than can be set alight. 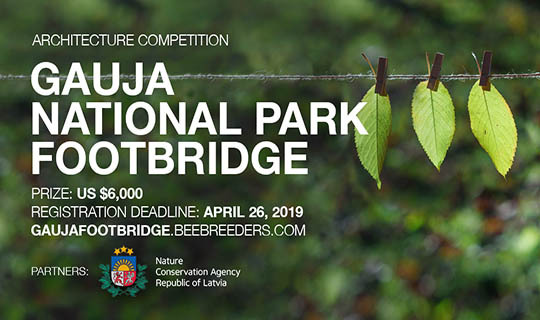 The competition involves the design of a structure in or on which a fire can be made, the primary purpose of which is to act as the opening ceremony centerpiece torch for the Lemba Lights Festival at the Cultural Village of Lemba, Paphos, Cyprus in August 2018. 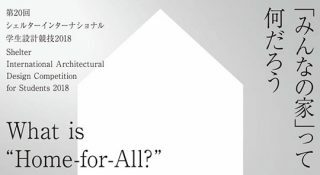 After the Great East Japan Earthquake in 2011, the “Home-for-All” project consisted of 16 homes built across towns in Sanriku. After the Kumamoto earthquake that occurred in 2016, a total of 93 “Home-for-All” were built within the region’s temporary housing site. 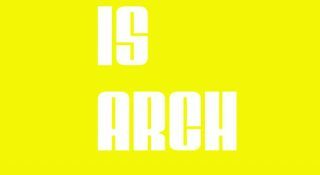 The ISARCH Awards are international awards targeting students of architecture. 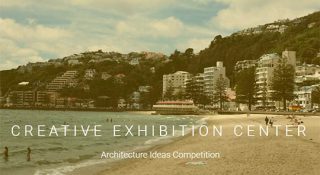 The aim is to provide a platform for debate surrounding the architecture solutions students contribute within the framework of their university studies. 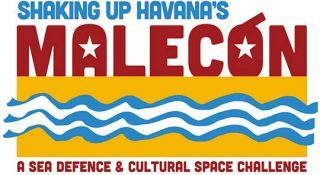 Eleven’s new challenge focuses on Havana’s iconic Malecon in a sea defence and cultural space competition. 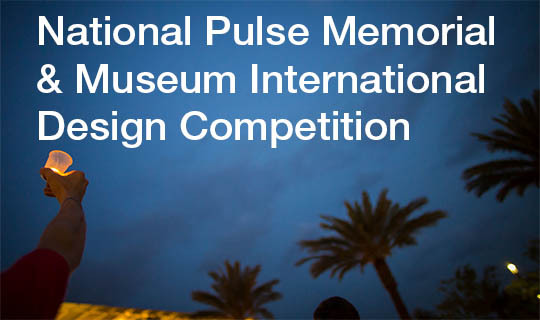 Eleven’s latest ideas and design competition ‘Shaking Up Havana’s Malecon’ is now open for registration. Welcome to a new Cuban revival. 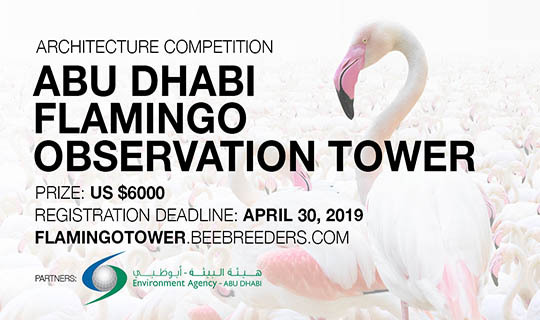 This challenge invites architects, creatives and visionaries from all around the world to reimagine one of Havana’s most iconic landmarks.